KARACHI: The government kicked off 2019 by raising drug prices between 9.0 percent and 15 percent to provide the much-needed relief to the local manufacturers after a massive rupee devaluation in the recent months, an official said on Friday. The Drug Regulatory Authority Pakistan (DRAP) said the current increase is due to 30 percent decrease in value of rupee against dollar in 2018, high cost of utilities and shortage of raw material supplies. “DRAP, after consultation with all stakeholders, recommended 9 percent and 15 percent increase in MRPs (maximum retail price) of medicines. It shall be noted that DRAP is continuously ensuring availability of quality, safe and effective medicine in the country,” the regulatory body said in a statement. The statement said local pharmaceutical companies fulfill 90 percent of medicine needs of the country, “thus, recommendations were necessary to save the industry”. The price increase of over 70,000 registered medicines was notified by the DRAP but industry officials said prices of 10,000 available medicines will go up. Zahid Saeed, Chairman Pakistan Pharmaceutical Manufacturers Association (PPMA), said the manufacturing cost of medicines in the country has surged by 40 percent given the record devaluation of rupee and the increase in duties and taxes on the industry. “The notified increase would provide little respite and the losses industry was incurring in producing medicines would be eased to some extent, but a reasonable return was still not there,” Saeed said. "The cost of production has surged by 40 percent, while higher utility rates and upcoming mini-budget would add to the industry’s woes. At least a cumulative increase of 30 percent is needed to keep the industry viable." Saeed said China, the key supplier of pharmaceutical raw material, had shutdown half of its plants due to environmental concerns and the industry is also facing shortage of raw material supplies. "We are still in talks with the regulatory authority and urging them to come up with a formula to compensate the industry against inflationary pressures." The listed pharmaceutical companies reported a sharp 18 percent fall in its profit to Rs10.7 billion during the financial year ending in September 2018. 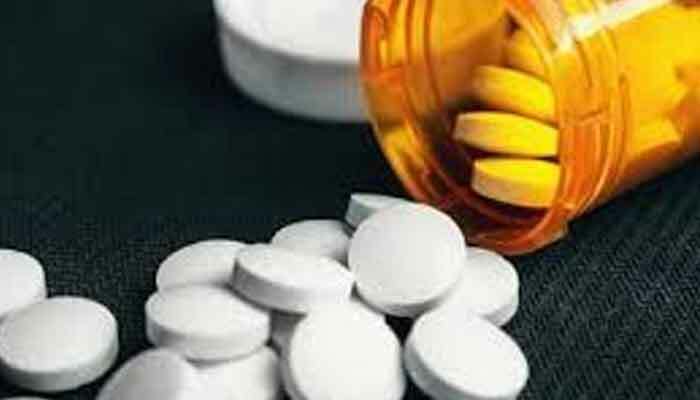 It may be recalled that last month pharmaceutical industry had warned that it would raise the prices of medicines up to 40 percent itself if the government dragged feet over new drugs pricing structure.